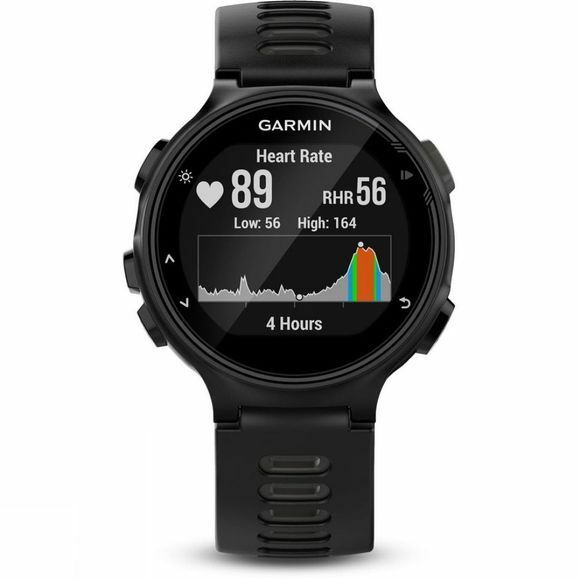 With Garmin Elevate™ wrist heart rate technology, you can track yourself running on the road, cycling routes and swimming in the water, with Garmin Forerunner® 735XT GPS multisport and running watch. 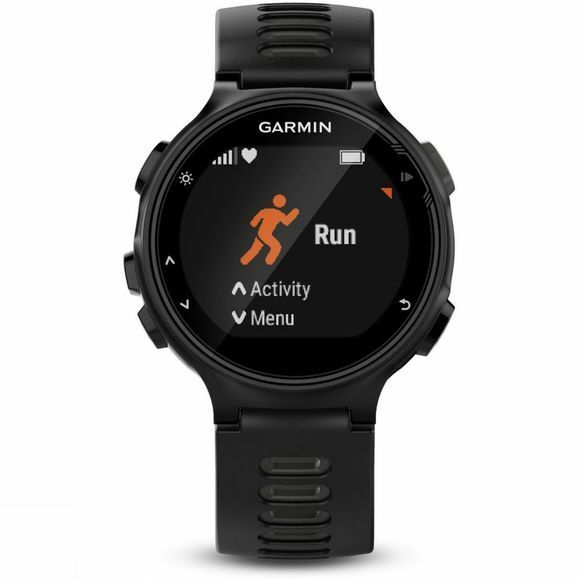 Attractive lightweight design, smart notifications, daily activity tracking and automatic uploads, makes the 735XT the ultimate smartwatch for you to beat yesterday with. At the press of a button, the auto multisport feature provides a seamless transition as you move from the pool to the bike and from your bike to the track.